An afternoon seminar entitled Advanced Interactive Graphic Novels on Mobile Touchscreen Devices led by Simone Morande on 11 February, 2016. 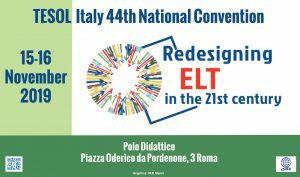 A seminar entitled L’educazione Linguistica nell’Italia che verrà. View Poster here.